SUPERPOWERS: Writing face-meltingly good comics; can grow hair like a mofo. MISSION: Create the best damn comics ever! 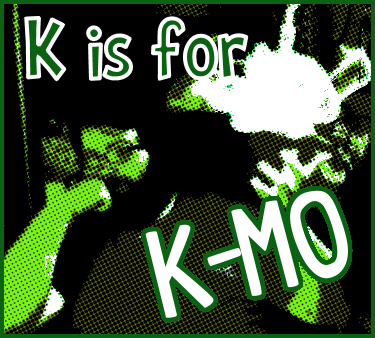 Kris Moore is the creator of several comic works including Science Girl and Castling. K-Mo is a professional writer with works published on Nostalgic Books and Comics, Kingdom Hearts Ultimania and Eye on Life. When not writing comics he is co-writer, animator and voice actor for Violet Sue’s Science Adventure.